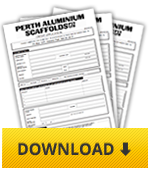 You can use the details below to get in touch with Perth Aluminium Scaffolds for all of your scaffolding needs. If you would like to send us an email you can fill your details into the form below and click the Send Enquiry Button. 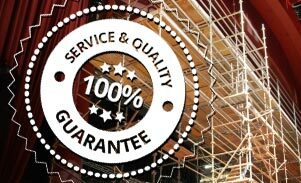 Download our credit application form and Terms & Conditions by clicking the download link to the right. Please fill out, sign and send it back to us at the fax number above or drop it off at the office.